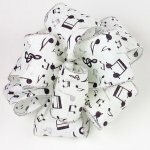 The Ribbon Diva offers a variety of novelty ribbons that will create that memorable moment! 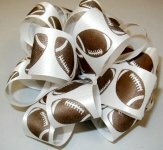 Our novelty ribbon will add just the right touch to your special celebrations & holidays. Browse through our animal prints, sports, nautical, juvenile, summer & holiday themes to find just the right product.